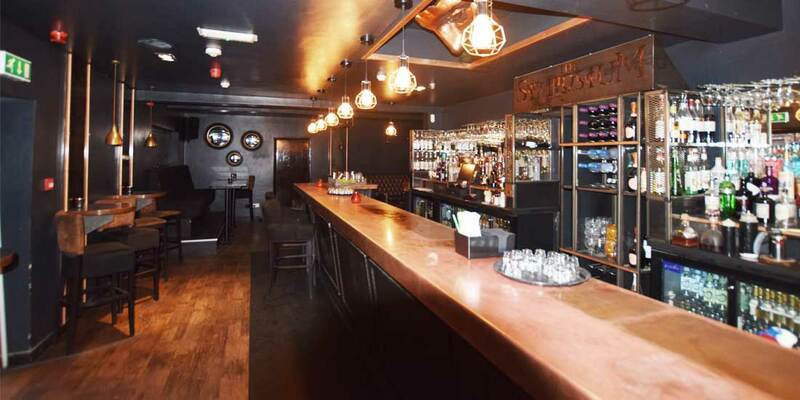 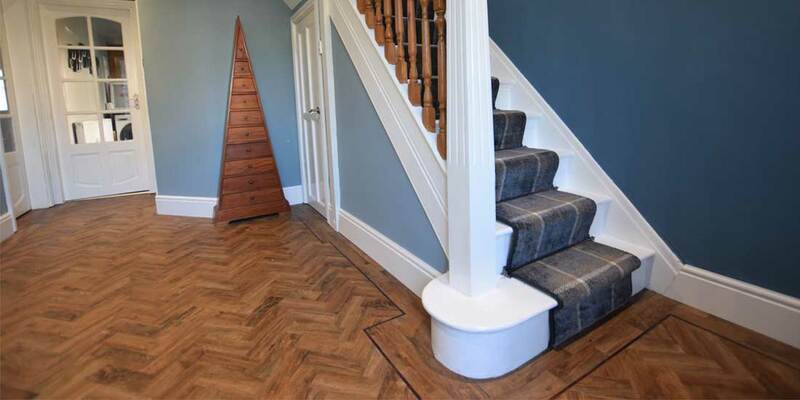 At Luxury Flooring Manchester we’re passionate about creating beautiful floors. 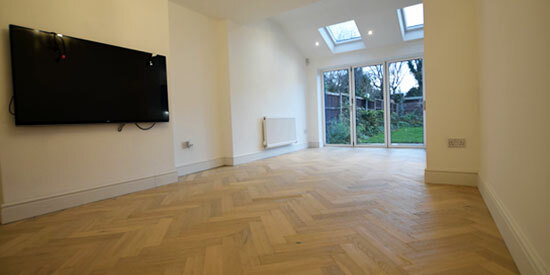 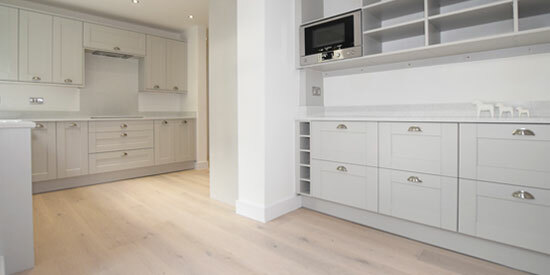 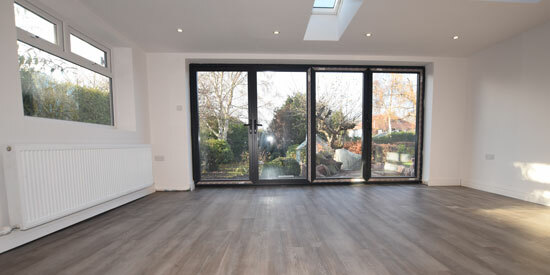 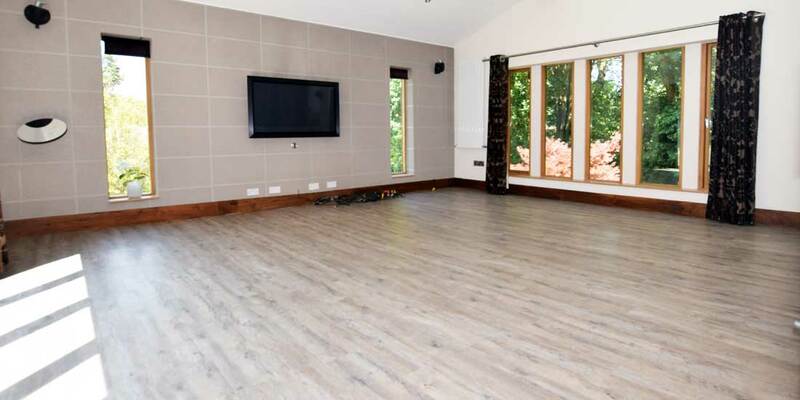 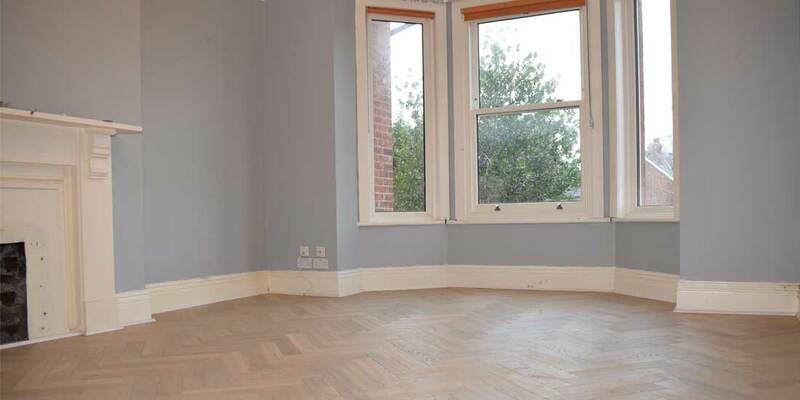 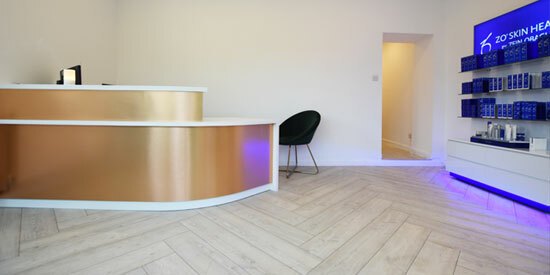 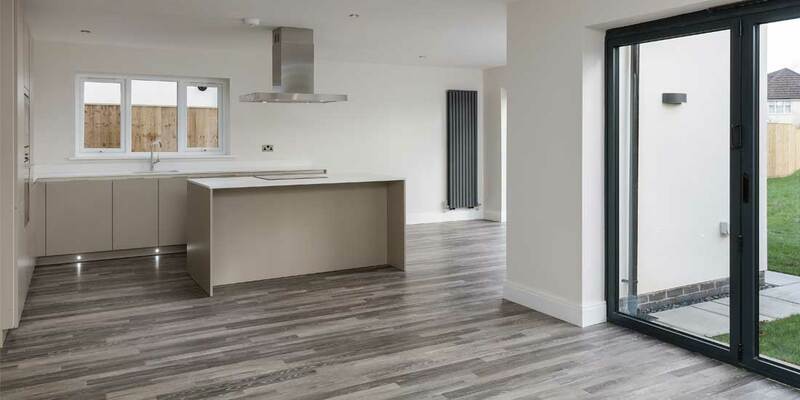 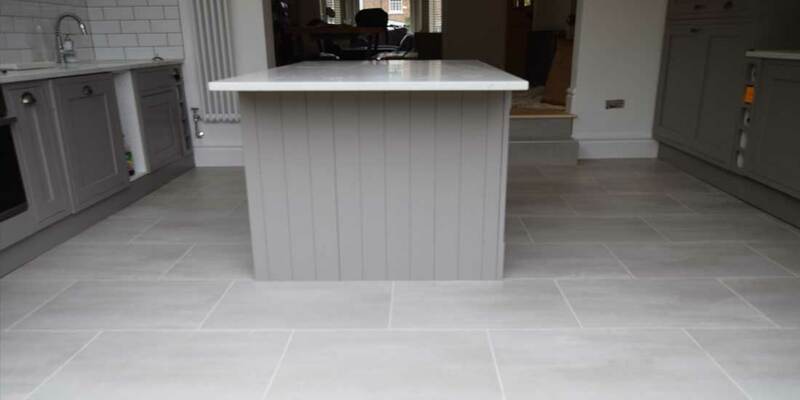 We’ve completed numerous high-end residential and commercial flooring projects with Karndean, Amtico, Polyflor and Ted Todd fine wood floors. 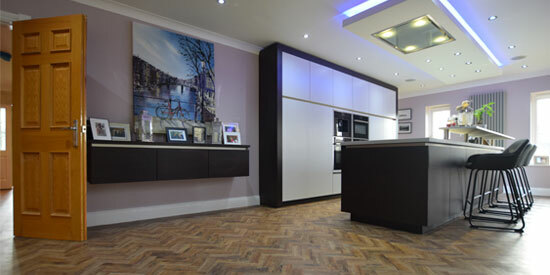 Here you can explore our latest projects for insight and scope into our work.